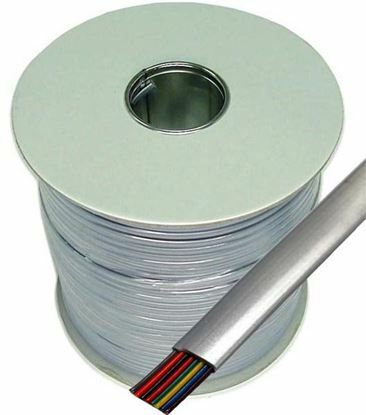 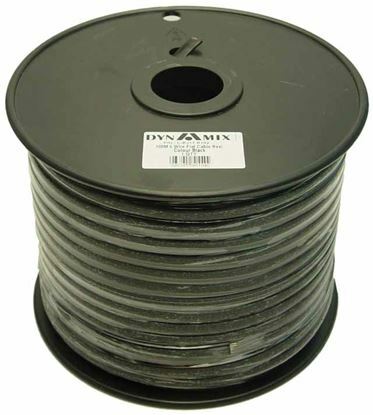 DYNAMIX 305m Cat5E STP EXTERNAL UV Stabilised SOLID Cable Roll. 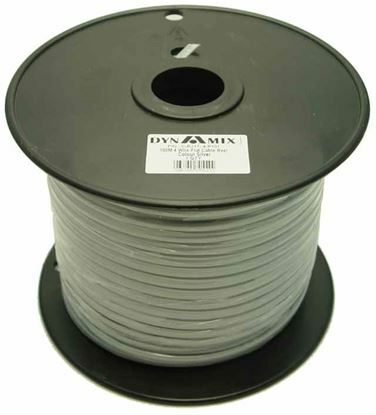 DYNAMIX 305m Cat5E STP EXTERNAL UV Stabilised SOLID Cable Roll. 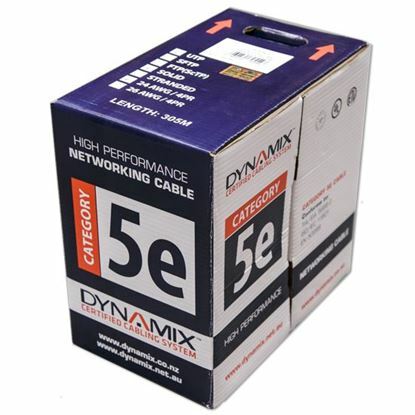 DYNAMIX 305m Cat5E UTP EXTERNAL Dual Sheath Solid Cable Roll, DYNAMIX 305m Cat5E UTP EXTERNAL Dual Sheath Solid Cable Roll, 100MHz, 24AWG x 4P, UV Stabilised Black PVC+PE Jacket. 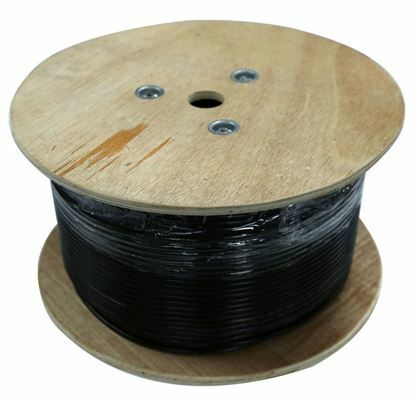 Supplied on wooden reel. 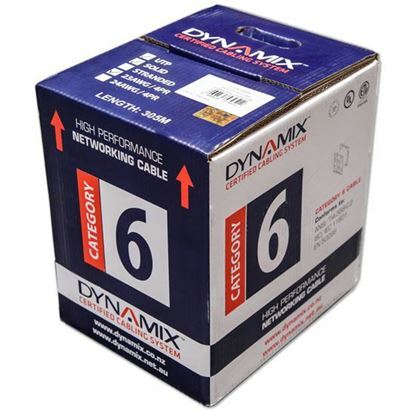 DYNAMIX 305m Cat6 UTP EXTERNAL Dual Sheath Solid Cable Roll, DYNAMIX 305m Cat6 UTP EXTERNAL Dual Sheath Solid Cable Roll, 250MHz, 23AWG x 4P. 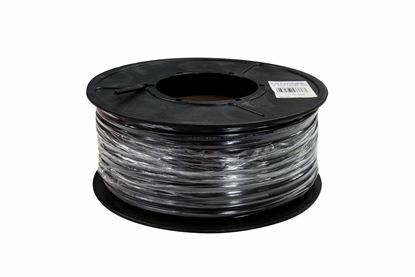 UV Stabilised Black PVC+PE Jacket. 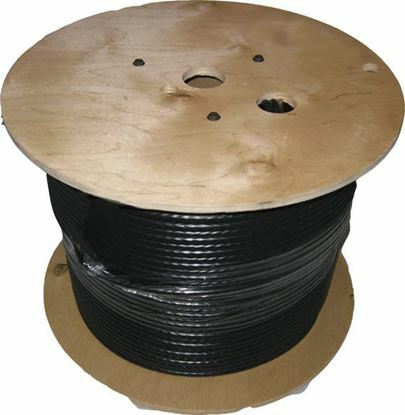 Supplied on a Wooden Reel. 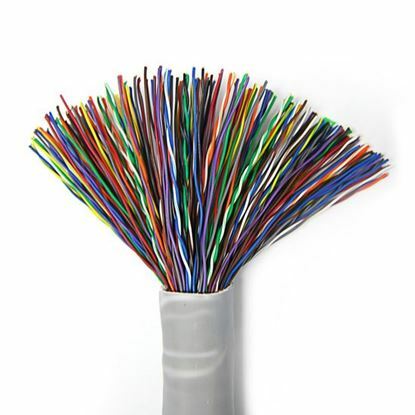 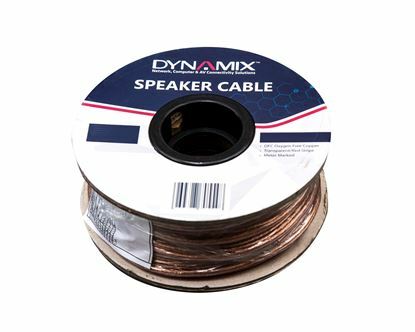 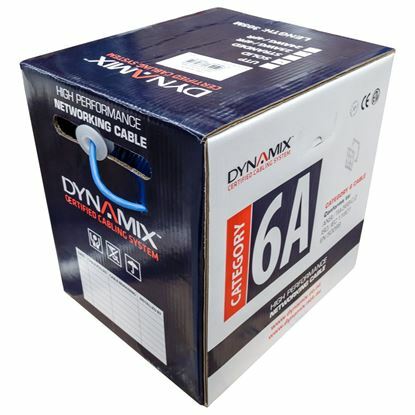 DYNAMIX 305m Cat6 UTP EXTERNAL Solid Cable. 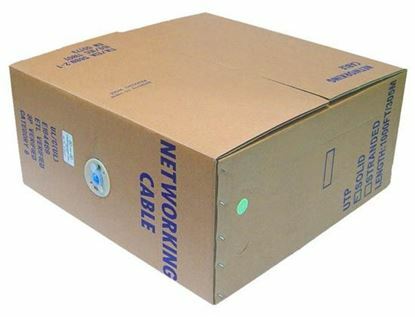 23AWGx4P, 250MHz. 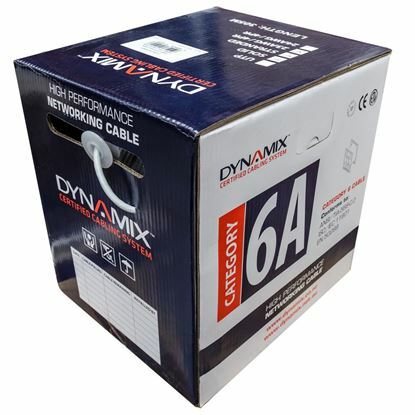 DYNAMIX 305m Cat6 UTP EXTERNAL Solid Cable. 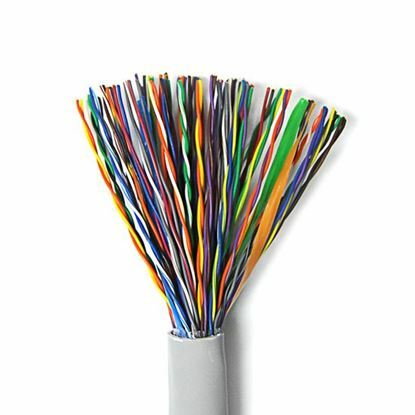 23AWGx4P, 250MHz. 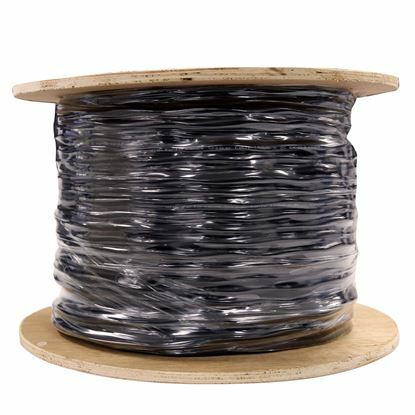 UV Stabilised Black PE jacket. 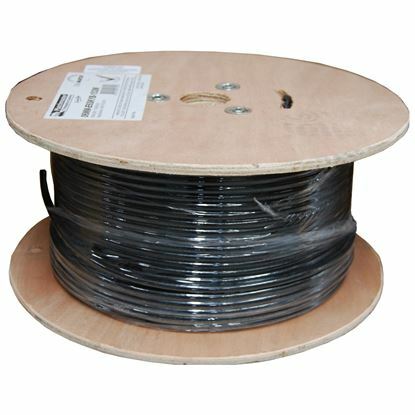 Supplied on a wooden reel. 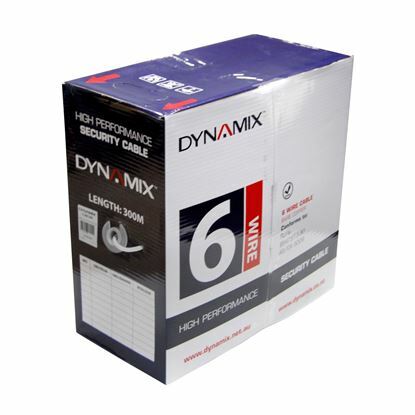 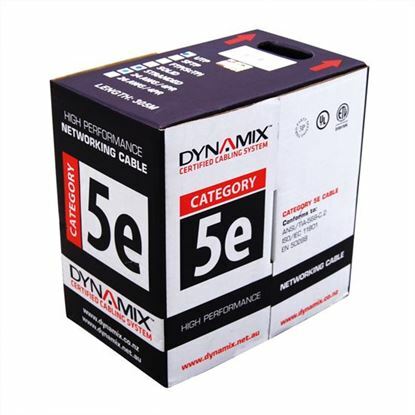 DYNAMIX 305m Cat6A Black S/FTP UV Stabilised Shielded External DYNAMIX 305m Cat6A Black S/FTP UV Stabilised Shielded External Cable. 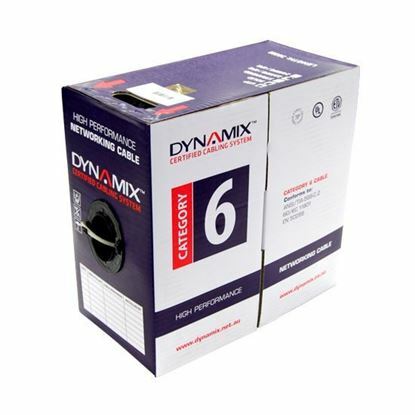 DYNAMIX 305m Cat6A U/FTP GEL UV Stabilised External Underground DYNAMIX 305m Cat6A U/FTP GEL UV Stabilised External Underground Cable. 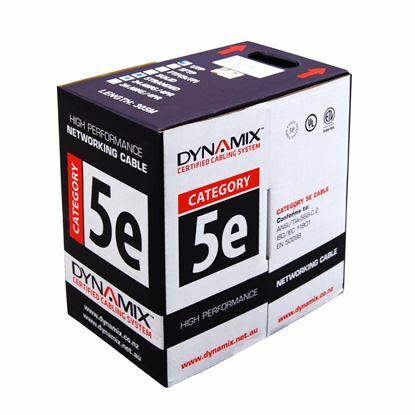 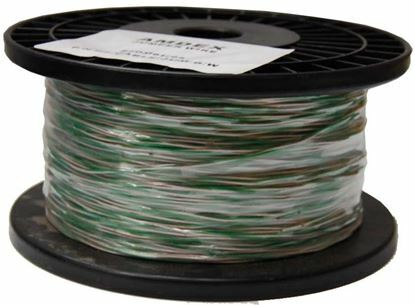 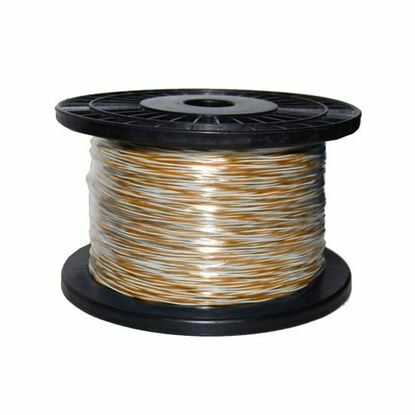 DYNAMIX 305m S/FTP Cat6 23 AWG, 30%TC braid + UV Stabilised PE DYNAMIX 305m S/FTP Cat6 23 AWG, 30%TC braid + UV Stabilised PE jacket for outdoor cable. DYNAMIX 305m Cat5e Ivory UTP STRANDED Cable Roll 100MHz, DYNAMIX 305m Cat5e Ivory UTP STRANDED Cable Roll 100MHz, 24AWGx4P, PVC Jacket Supplied in Pull Box. 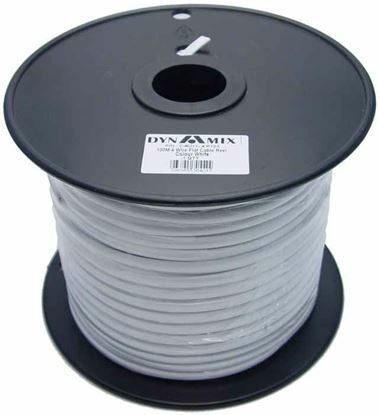 DYNAMIX 100m Cat5e Ivory UTP STRANDED Cable Roll 100MHz, DYNAMIX 100m Cat5e Ivory UTP STRANDED Cable Roll 100MHz, 24AWGx4P, PVC Jacket Supplied as a Roll. 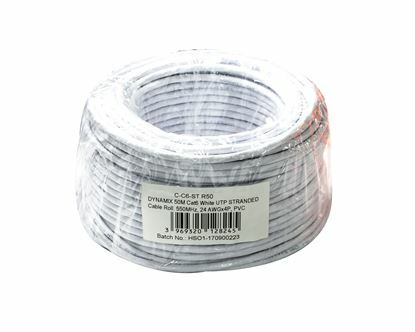 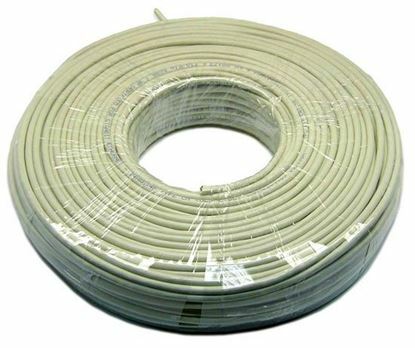 DYNAMIX 305M Cat5E Grey UTP STRANDED Cable Roll 100MHz, DYNAMIX 305M Cat5E Grey UTP STRANDED Cable Roll 100MHz, 24AWGx4P, PVC Jacket Supplied in Pull Box. DYNAMIX 305M Cat5E Pink UTP STRANDED Cable Roll 100MHz, DYNAMIX 305M Cat5E Pink UTP STRANDED Cable Roll 100MHz, 24AWGx4P, PVC Jacket Supplied in Pull Box. 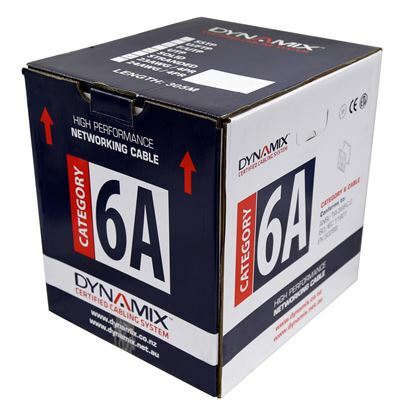 DYNAMIX 305m Cat5eBlack UTP STRANDED Cable Roll 100MHz, DYNAMIX 305m Cat5eBlack UTP STRANDED Cable Roll 100MHz, 24AWGx4P, PVC Jacket Supplied in Pull Box. 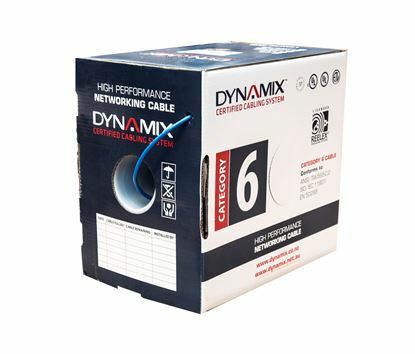 DYNAMIX 305m Cat5e Blue UTP STRANDED Cable Roll 100MHz, DYNAMIX 305m Cat5e Blue UTP STRANDED Cable Roll 100MHz, 24AWGx4P, PVC Jacket Supplied in Pull Box. 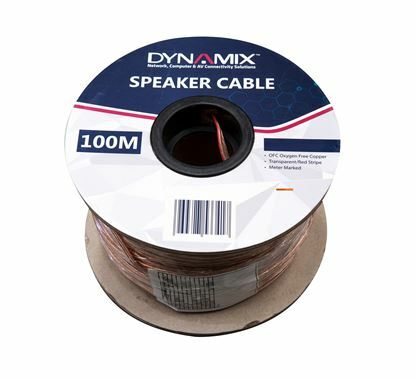 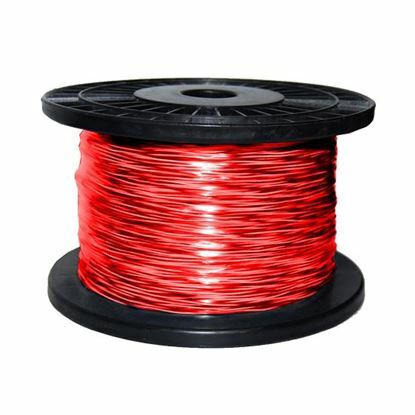 DYNAMIX 305M Cat5E Red UTP STRANDED Cable Roll 100MHz, DYNAMIX 305M Cat5E Red UTP STRANDED Cable Roll 100MHz, 24AWGx4P, PVC Jacket Supplied in Pull Box. 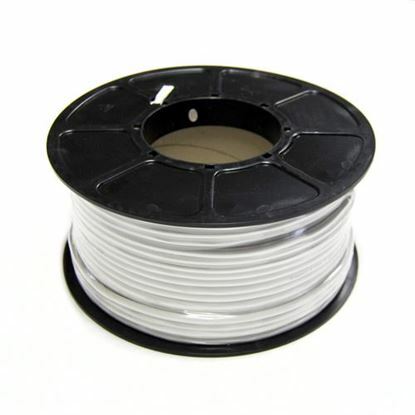 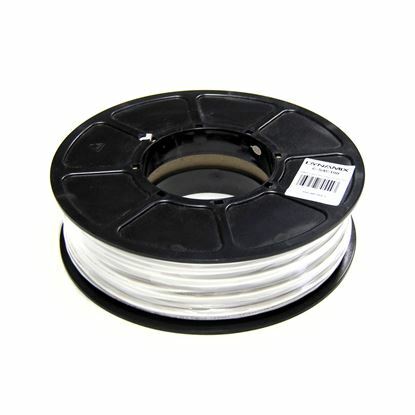 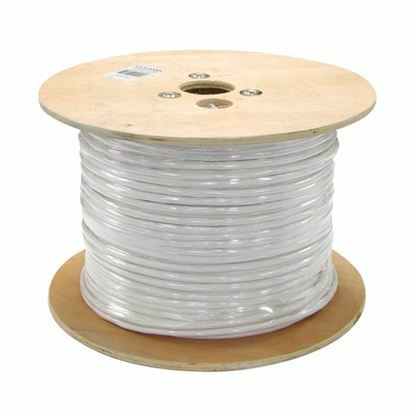 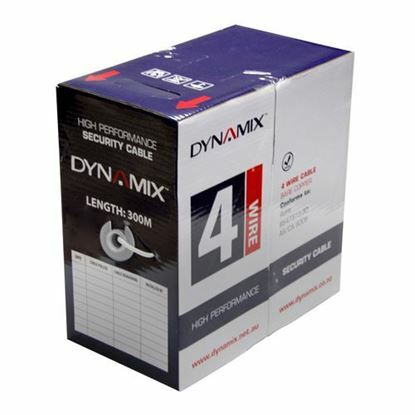 DYNAMIX 50m Cat5e Ivory UTP STRANDED Cable Roll 100MHz, DYNAMIX 50m Cat5e Ivory UTP STRANDED Cable Roll 100MHz, 24AWGx4P, PVC Jacket Supplied as a Roll.